It's overwhelming to think about creating a shop, designing resources, and all of the technical aspects of getting started. 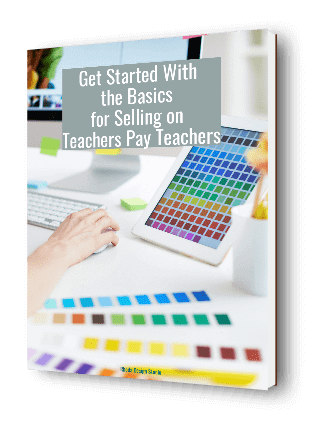 This ebook will walk you through the basics and help save you time and confusion about where to start. With so much information at your fingertips, you could dig around for days on blogs, looking for answers to your questions, and become completely overwhelmed. You just have to start. Start now with this ebook. Then email me with any questions you may have. I'm here to help!